As you are hopefully aware, the most important IPL-related question is whether The Lodger’s scarf is soft and fleecy enough; and we are proud to announce that it has finally been answered. Please welcome Ice-Pick Shop—an online shop with IPL-related merchandise. While video games are regrettably immaterial, the sensory aspect has always been important to us. So it is with great pleasure that we announce that you can now actually touch some things of our making. Running this little production also helps us create a pipeline to make sure the backer rewards are of great quality when we finally produce them (which is, by the way, soon now). 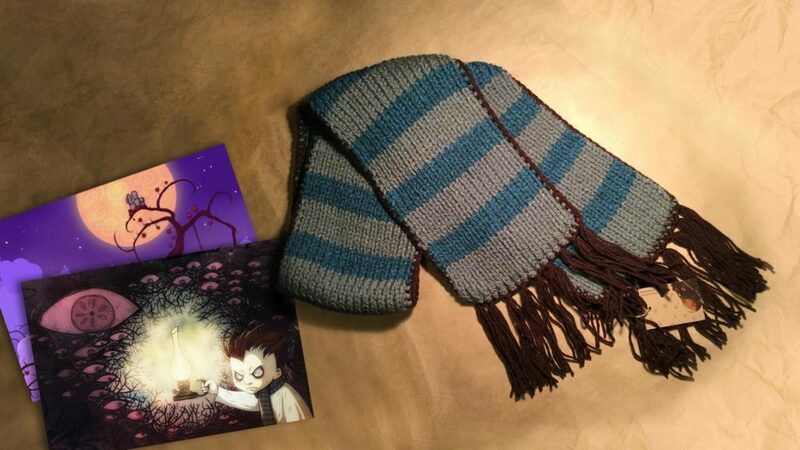 After backers receive their rewards, some of those goods will also become available in the shop. 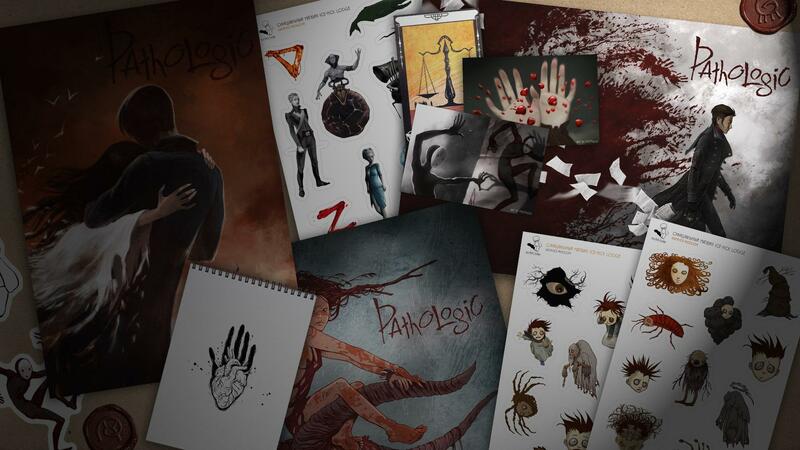 For now, please enjoy the Knock-Knock, The Void, and Pathologic 2-themed postcards, posters, stickers; wax seals, that are incredibly satisfying to use (wax is just so squishy); a bunch of other goods; and, of course, the True Lodger’s Scarf! 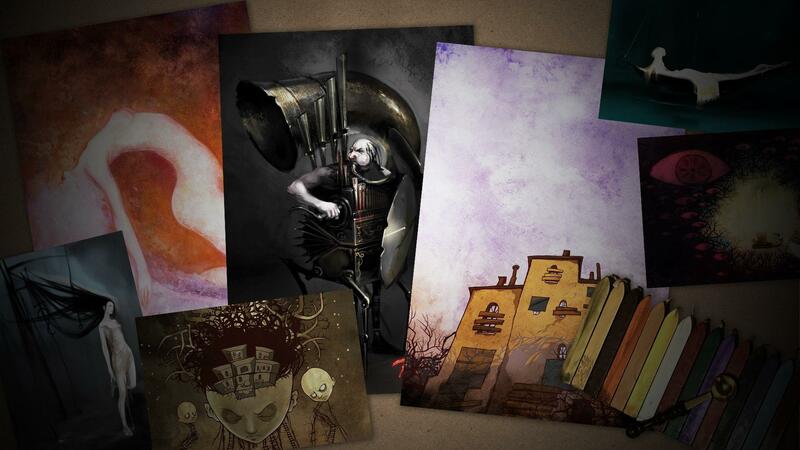 More goods are to come, so if you’re into this sort of thing, please stay tuned. We ship anywhere in the world.